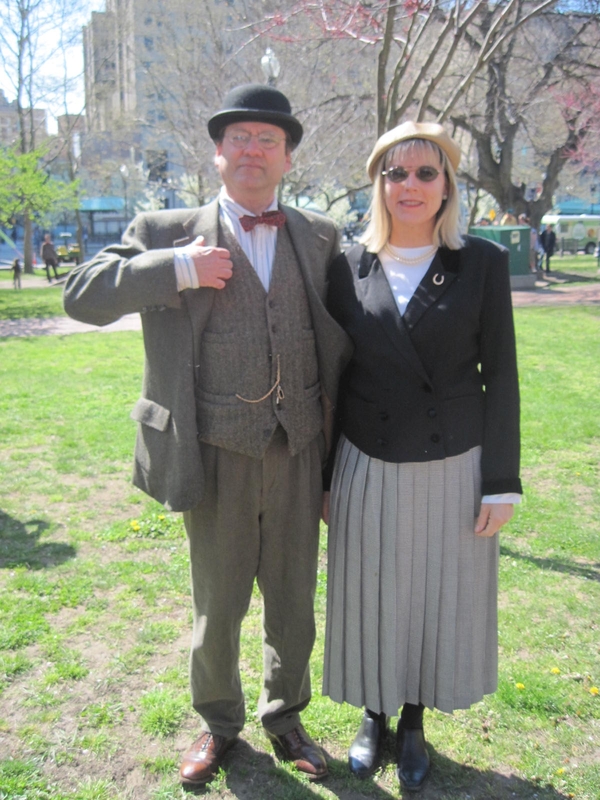 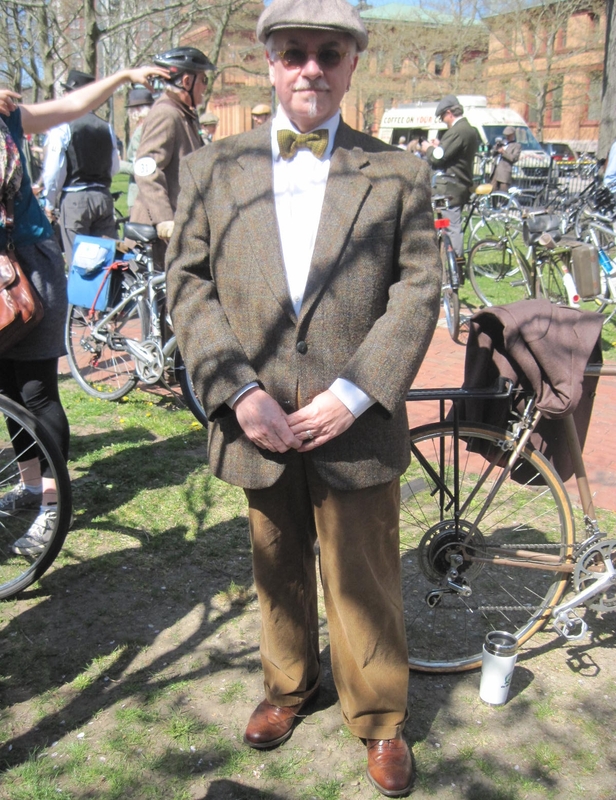 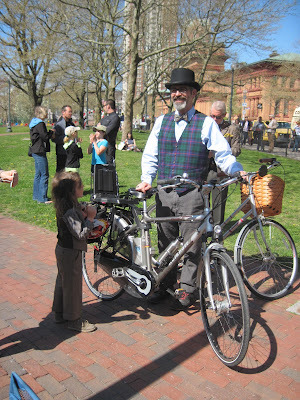 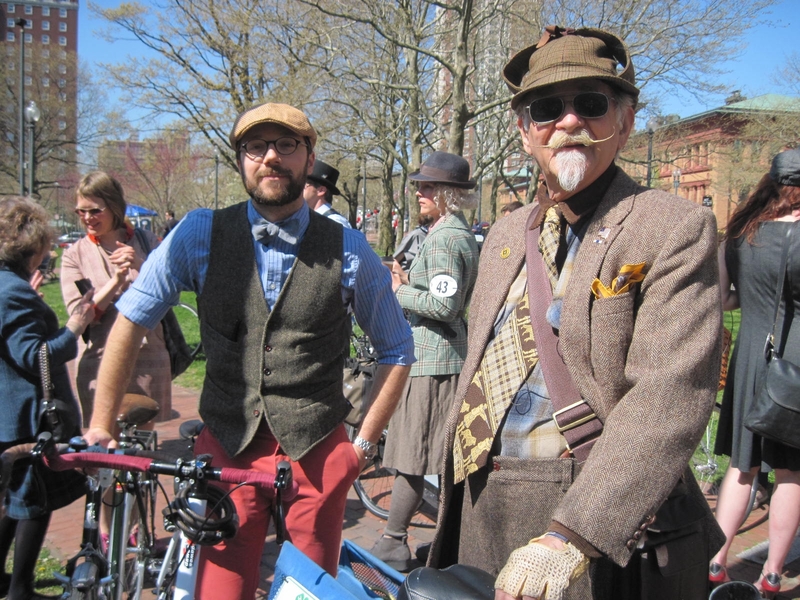 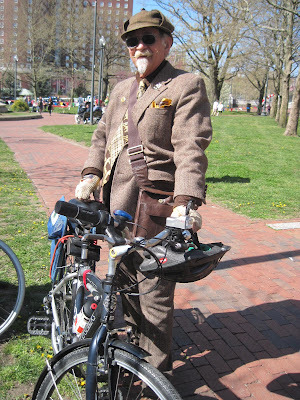 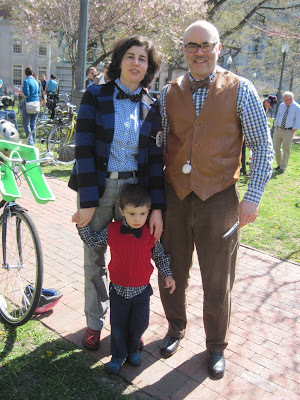 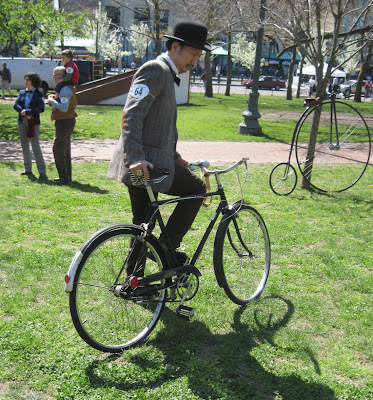 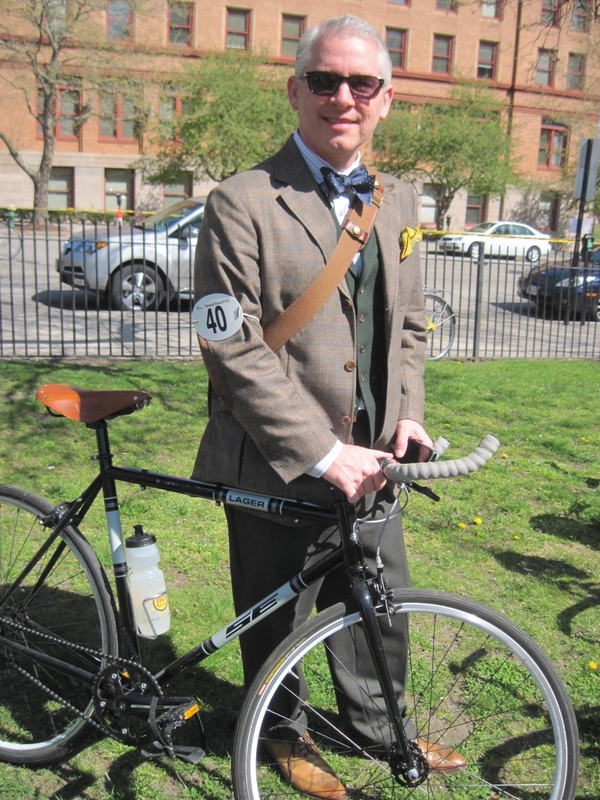 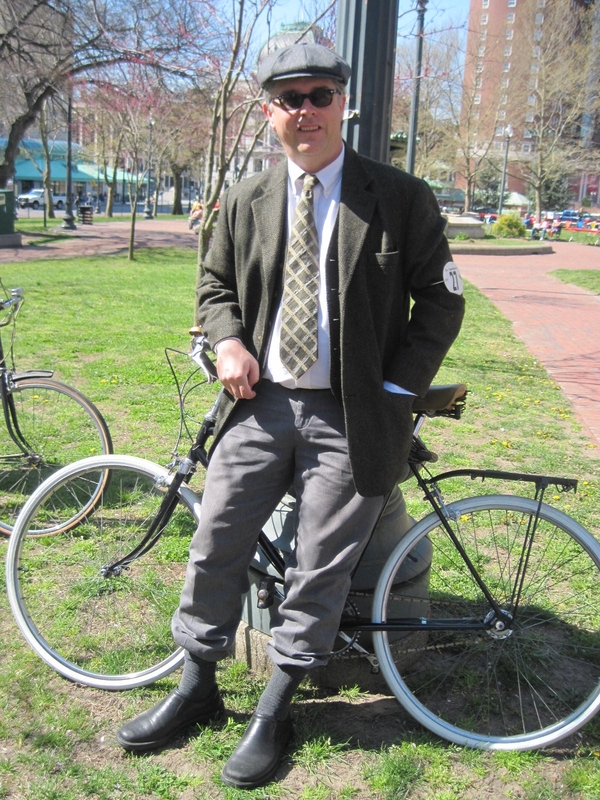 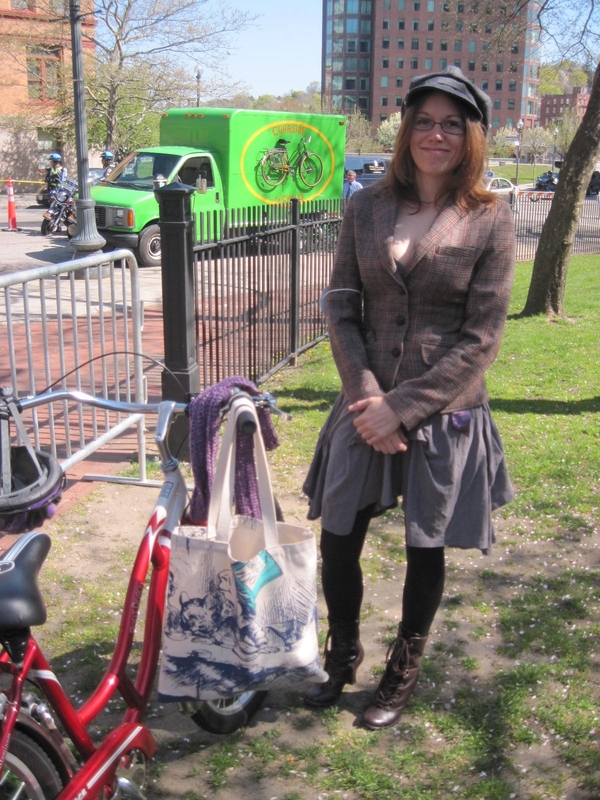 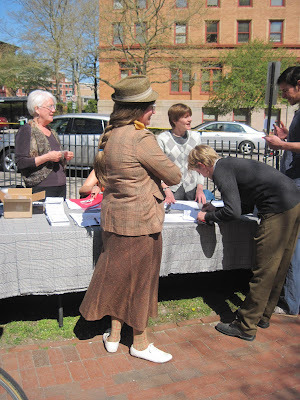 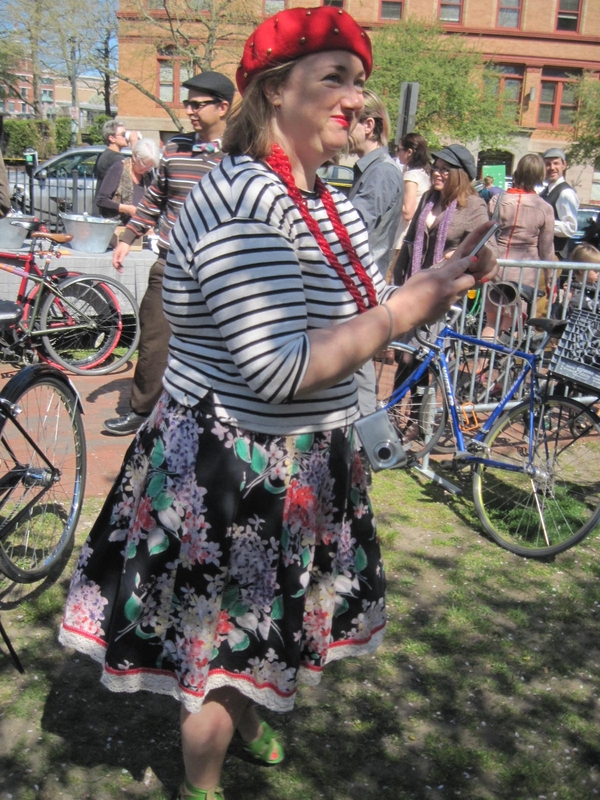 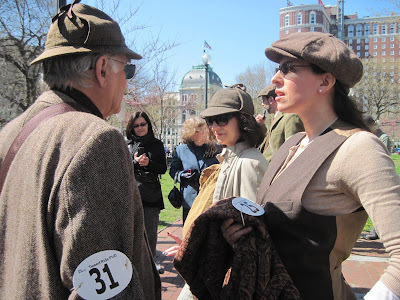 Sunday April 28th 2013 saw the very first Providence, Rhode Island "Tweed Ride" to celebrate the opening of the "Artist/Rebel/Dandy: Men of Fashion" exhibition at the RISD Museum. 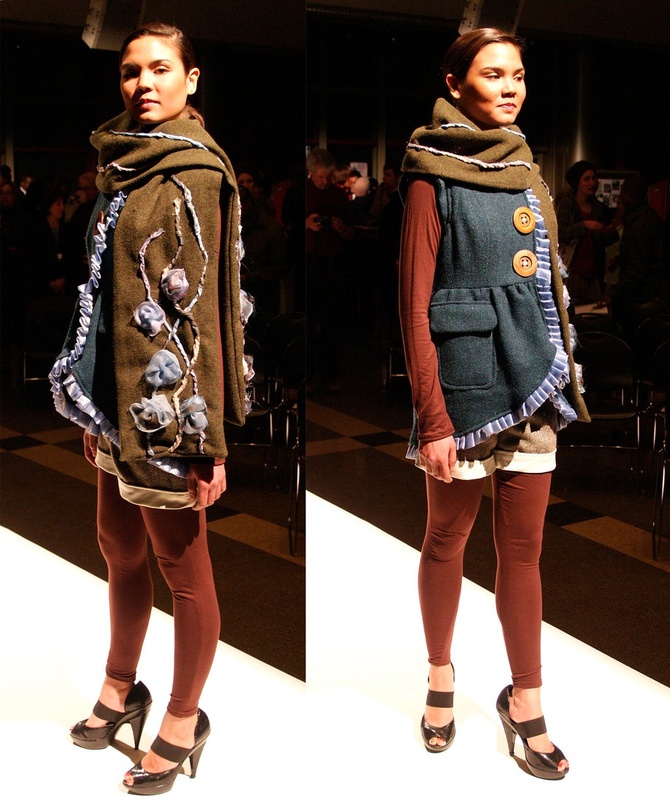 The first of the three (left) is unusual for American Harris Tweed jackets, in that it was actually made at The Spean Bridge Woolen Mill in Scotland. 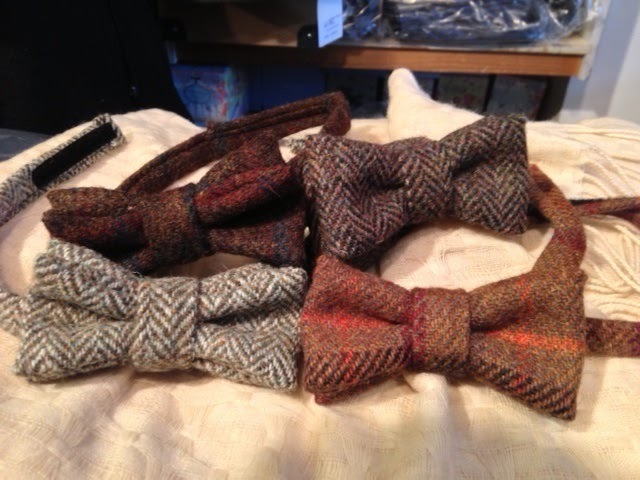 They'll be added to my shop soon. 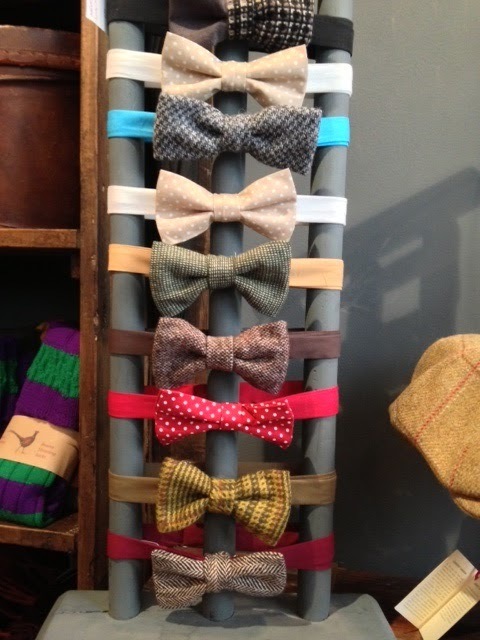 This photo was taken at the Thomas Farthing shop, near the British Museum. On receiving this photo, I immediately asked my friend to purchase the Donegal tweed bowtie for me (second to bottom). 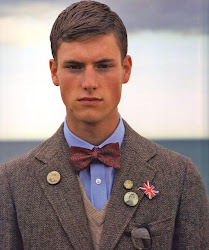 everything in my shop "The Tweed Jacket"
Grab some tweedy bargains today. In a groundbreaking exhibition—drawn from our collection and loans from other national and international organizations and private individuals—the RISD Museum celebrates the dandy, tracing the variety of ways in which this personality has blazed through two centuries and investigating where he resides today. Rather than following strict definitions, Artist/Rebel/Dandy features myriad manifestations of the dandy’s style and persona, from the discreet sophistication and consummate elegance of Beau Brummell (1778–1840) to the romantics and revolutionaries of today—including Rick Owens, Patti Smith, Ouigi Theodore, and Waris Ahluwalia. The deft workmanship and particular style of a tailor or designer features alongside representations of the personalities who wore these garments—as seen in portraits, caricatures, fashion plates, fashion photography, and media representations. 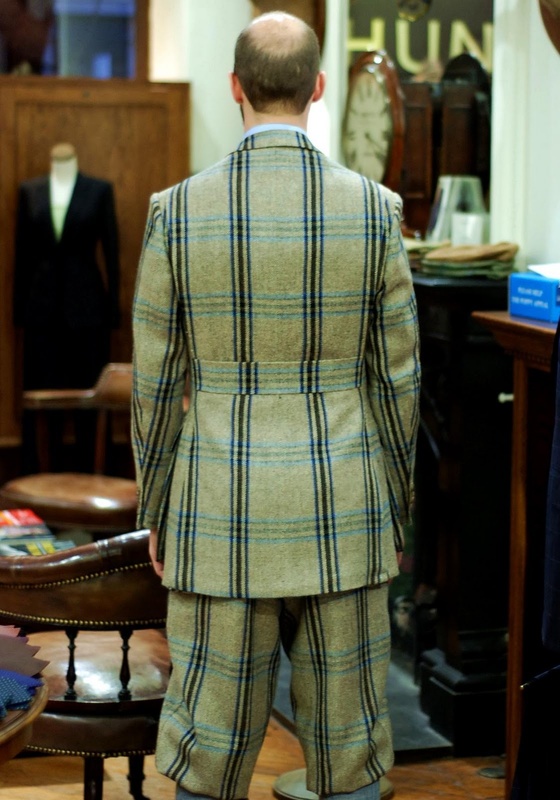 Likewise, representations of dandies—from George IV to Oscar Wilde and Iké Udé, and from Lord Byron to Sebastian Horsley and Sruli Recht—are grounded in the concrete and tactile nature of the clothing itself. 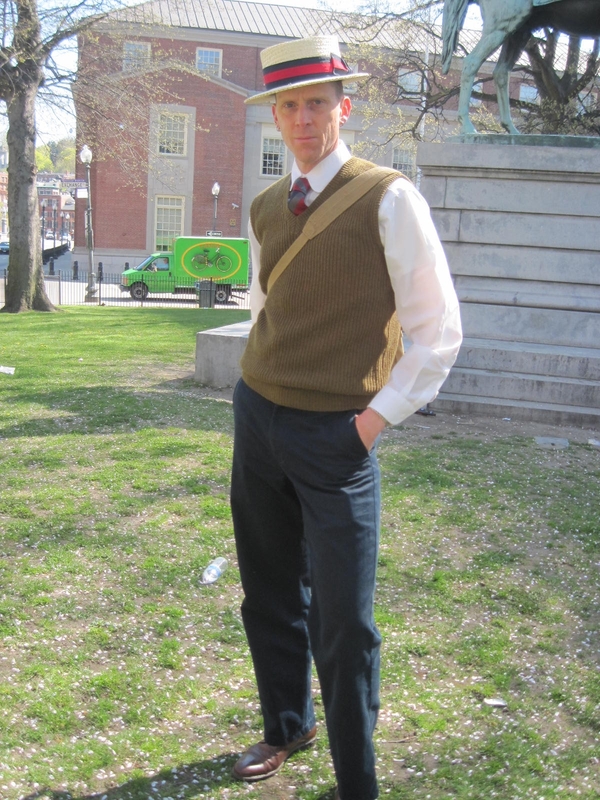 Artist/Rebel/Dandy is accompanied by an illustrated book (Yale University Press, 2013), with essays by exhibition curators Kate Irvin and Laurie Brewer, fashion historian Christopher Breward, and Barnard College English Professor Monica L. Miller; a preface by menswear designer Thom Browne; and “musings” on artist-dandies by 15 contributors, including Glenn O’Brien (Beau Brummell), Patti Smith (Charles Baudelaire), Merlin Holland (Oscar Wilde), Horace Ballard (W. E. B. DuBois), and Scott Schuman (Luciano Barbera). 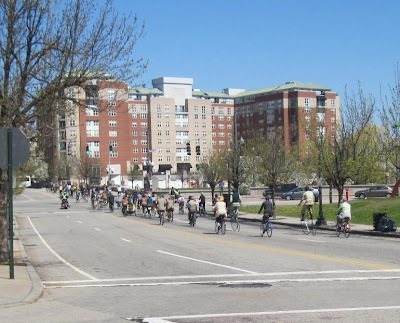 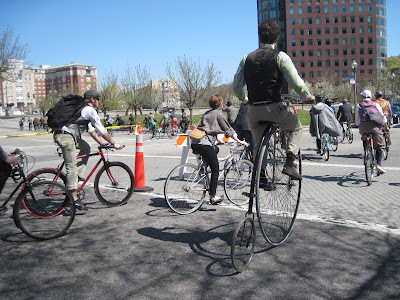 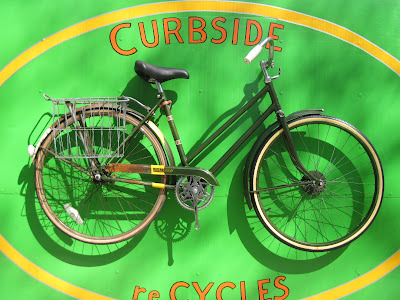 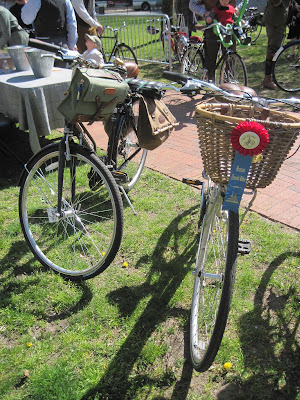 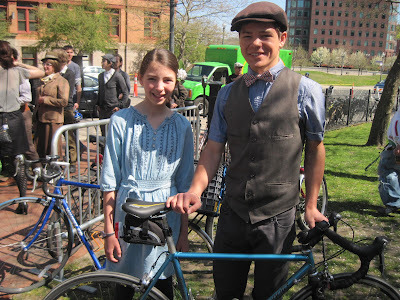 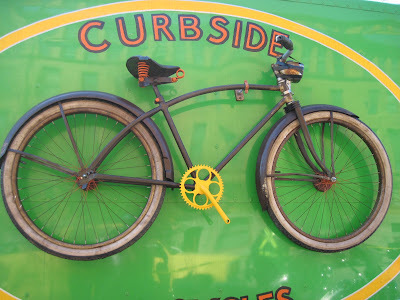 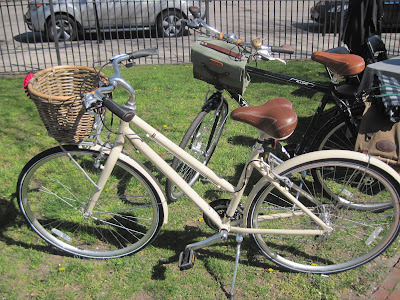 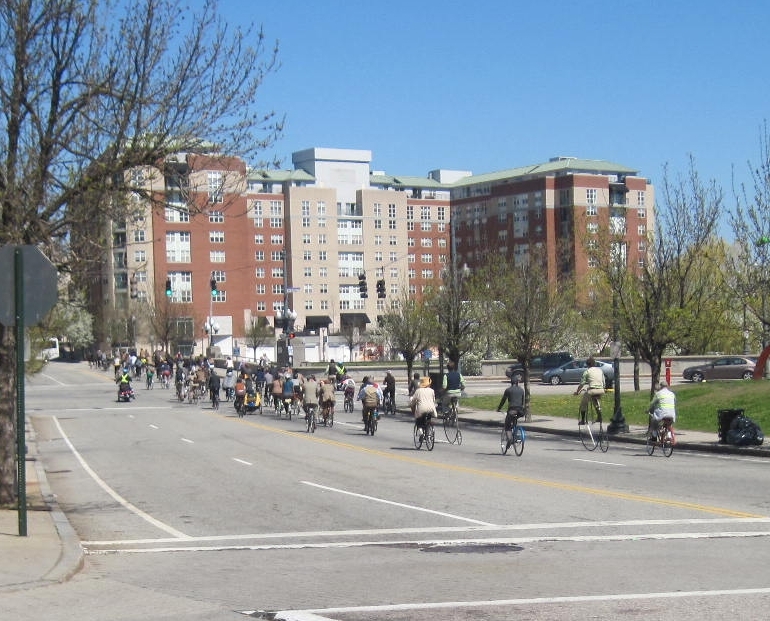 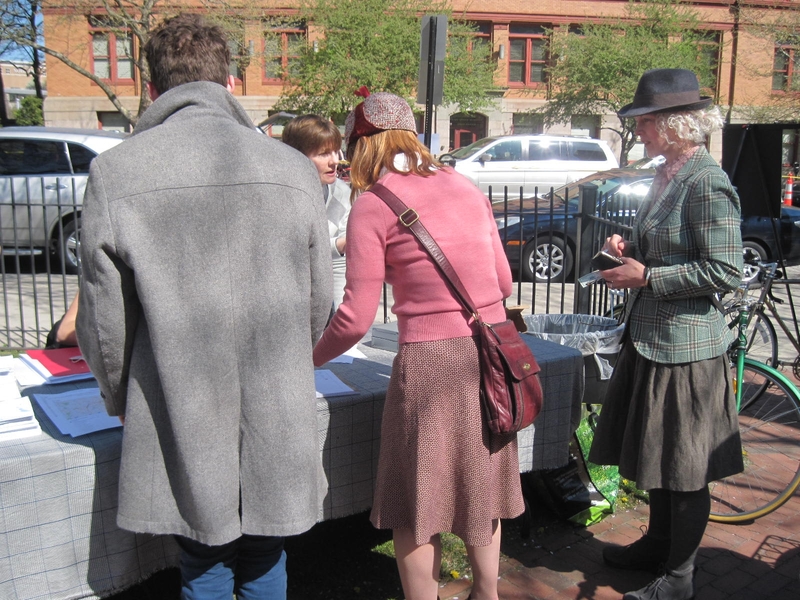 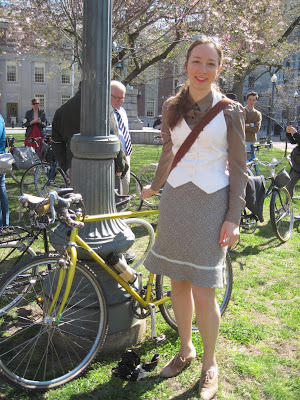 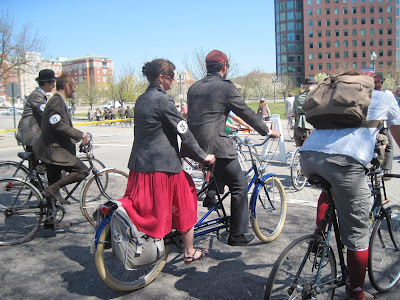 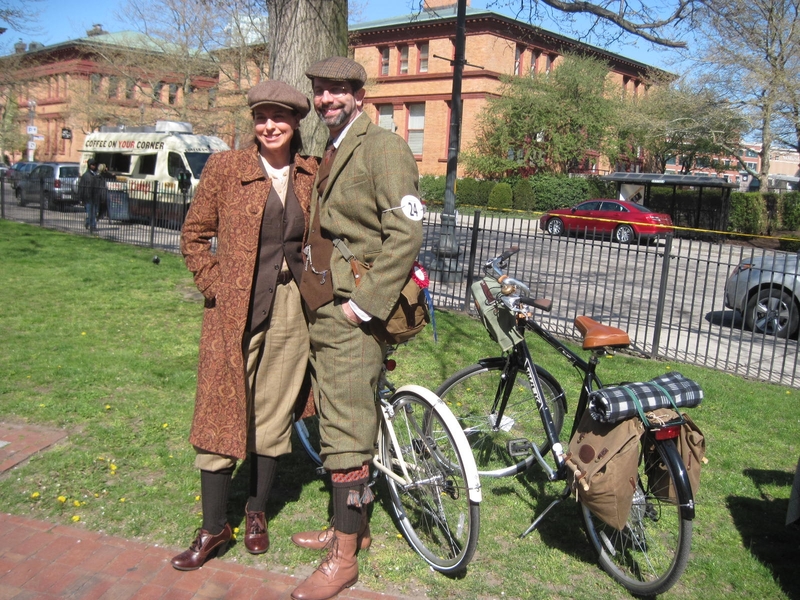 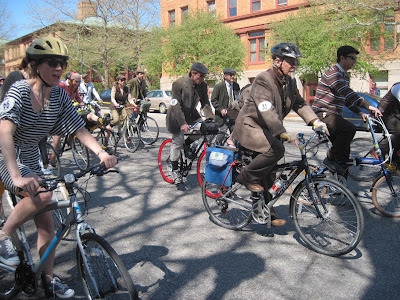 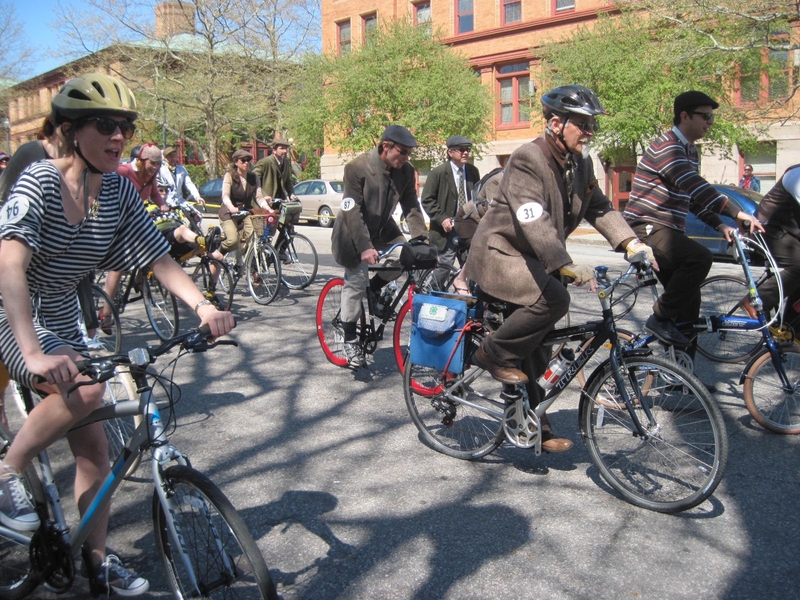 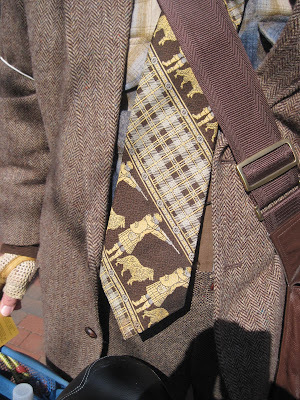 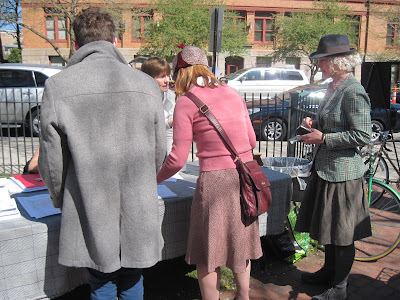 Stylish and well-wheeled gents and ladies enjoy a leisurely bicycle parade through downtown Providence in the city's first-ever Tweed Ride, complete with tea! 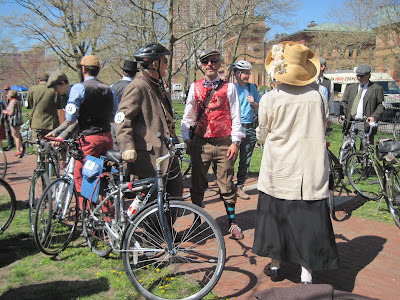 The excursion ends at the RISD Museum for an afternoon viewing of Artist/Rebel/Dandy. $10, $5 for students (with valid ID). 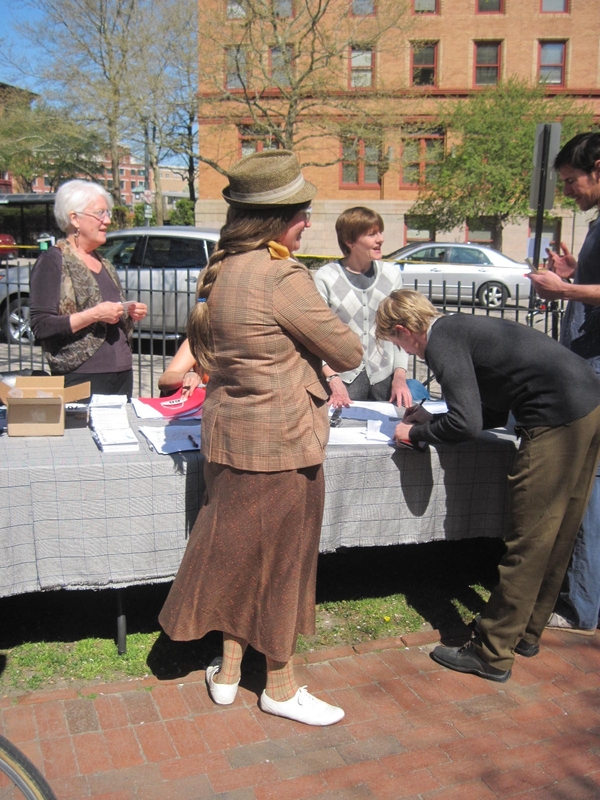 Registration required at risdmuseum.org. 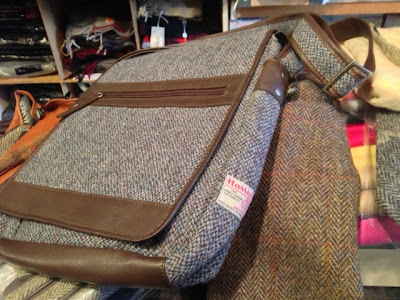 My addiction is Harris Tweed or Clò Mór. 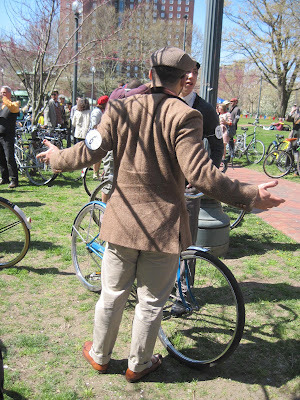 Please allow me to share my passion with you.